For college freshman, it&apos;s the day they&apos;ve been thinking about all summer. For parents of incoming freshman, it&apos;s the day they&apos;ve been fretting. No need to stress! 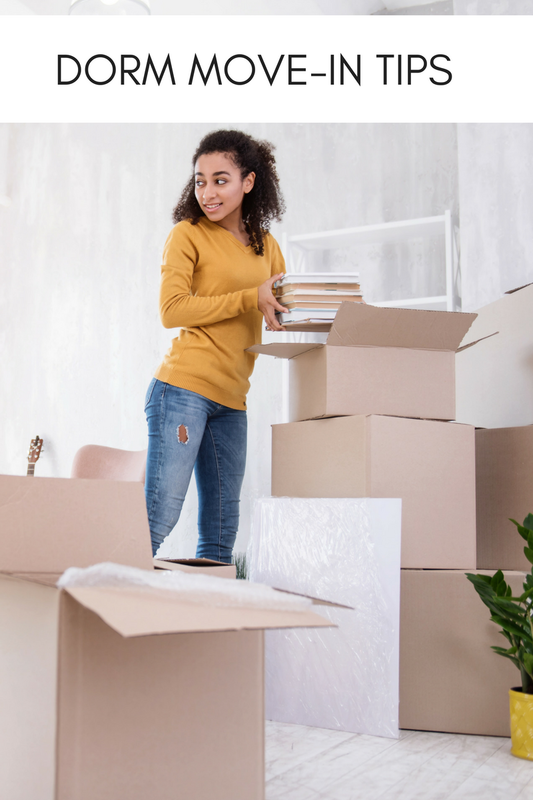 Help make dorm move-in day as easy and enjoyable as can be with these 10 tips. This is not a sponsored post. Expert tips by Justin Lavelle is the Communications Director for PeopleLooker.com. PeopleLooker is a leading source of online background checks and contact information.